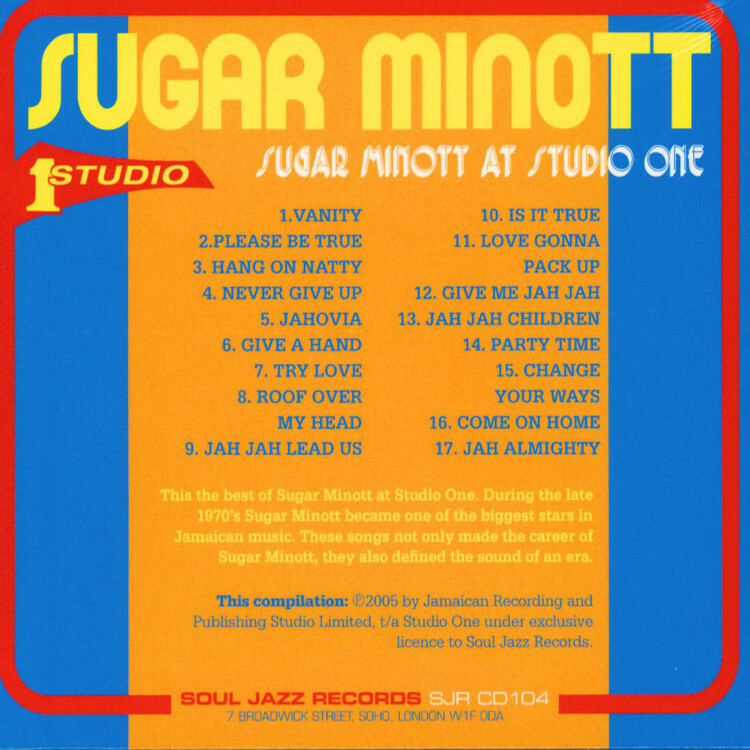 Long-out-of-print re-release of this classic Sugar Minott album on Soul Jazz Records bringing together the best of his classic material recorded at Studio One in the 1970s. 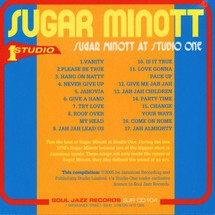 Lincoln Sugar Minott was born in Kingston, Jamaica in 1956. He grew up in a poor area of West Kingston and from an early age developed a love of Reggae music and the music of Studio One in particular. As a teenager, he became selector for Sound of Silence Keystone and Gathering of Youth local sound-systems. By the late 1970s Minott had risen to become one of the biggest stars in Jamaican music.